New research from Pew was released this week. 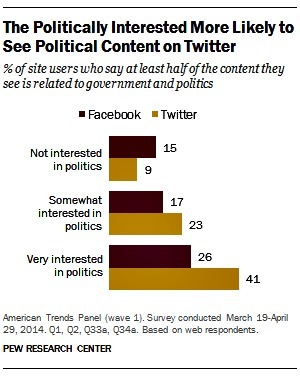 Surveys reveal that social media users are more likely to see political news on Twitter than Facebook. We all know (hopefully) by now that Facebook and Twitter are a main source of news for users. 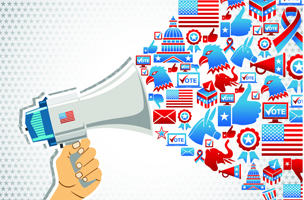 But when it comes to politics, Facebook and Twitter act very differently, according to a new report by the Pew Research Center. 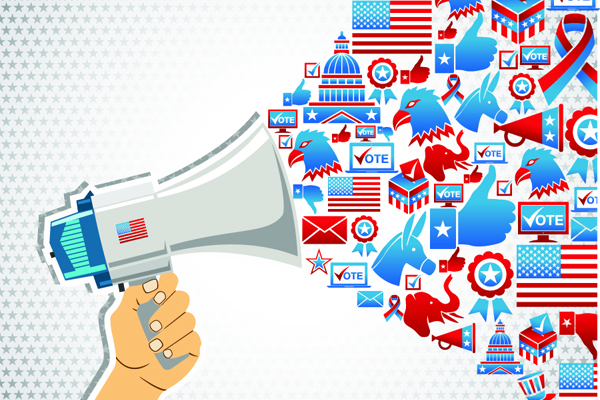 What you see depends on what platform you’re using and how interested in politics you are. Four-in-ten (41 percent) Twitter users who are very interested in politics say that at least half of the posts that they see are political. This compares with about a quarter (26 percent) of highly politically-interested Facebook users who say the same. Conversely, roughly a third (34 percent) of Twitter users not interested in politics say they don’t see any political posts in their feed, compared with about half that amount (18 percent) of Facebook users who are uninterested in the subject. Gottefried thinks there are a few factors at play here. It depends on the algorithms of each platform and how you follow people. And there’s also the fact that Facebook is used for more kinds of social activity, so it makes sense that politics and news would show up on Twitter more often. In any case, if you aren’t interested in the political game, you pretty much opt yourself out of seeing any of it. Recent changes at Facebook filtering the news feed could affect these numbers, too.